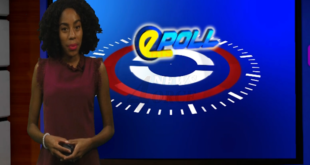 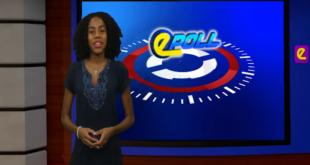 Home / Epoll / December 4th 2015 Epoll With Rehani Isidore – New Party Stand a Chance? 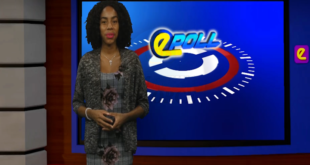 Rehani Isidore December 4, 2015	Epoll Comments Off on December 4th 2015 Epoll With Rehani Isidore – New Party Stand a Chance? 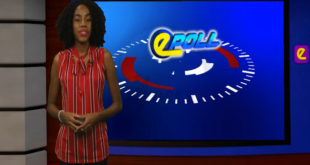 Today in the HTS E-Poll Rehani asks, Do you think the Coalition of Independent Candidates stand a chance at the Polls in the next General Election?